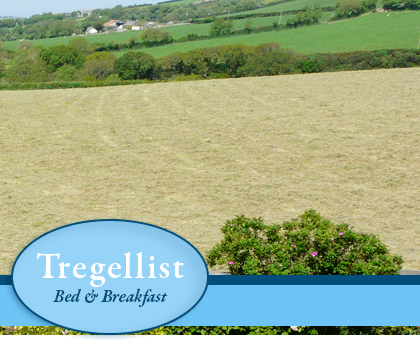 Tregellist Farm is ideally situated for a wide variety of activities; the North Cornwall beaches, the Camel Trail, Golf courses and fishing. St Kew village is one mile away and has a 15th century church (St James the Great) and the St Kew Inn is famous for its excellent food (if you like steak, then you must try these) and real ales straight from the wood. 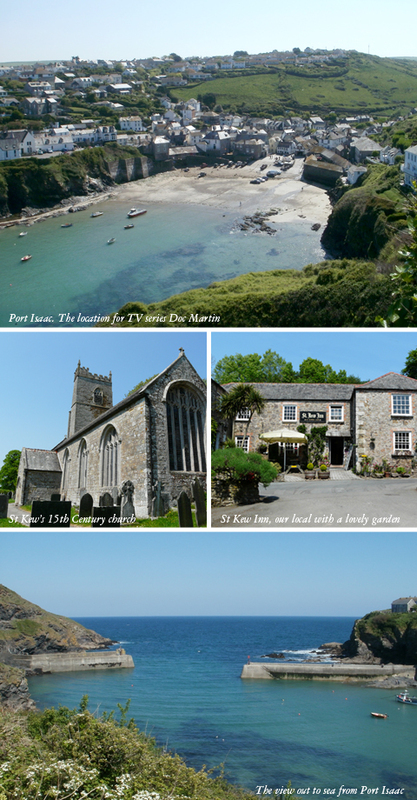 Port Isaac, with its pubs and restaurants is just a few minutes away by road. Cornwall abounds with houses and gardens including Lanhydrock, Pencarrow and the Lost Gardens of Heligan, all within easy reach. The bustling port of Padstow is within half an hour’s drive, just across the River Camel. The Eden Project is only a 45 minute drive away. Don’t forget to visit the National Lobster Hatchery in Padstow, and, further West, the National Maritime Museum at Falmouth. Cornwall boasts many fine golf courses, to suit all abilities. Those within easy distance of Tregellist include: St Kew, Bowood (Lanteglos, near Camelford), Lanhydrock and Lostwithiel (both near Bodmin), Roserrow (St Minver) and Trevose (near Constantine Bay). St Enodoc at Rock is also close by, a very well known links course overlooking the Camel Estuary. 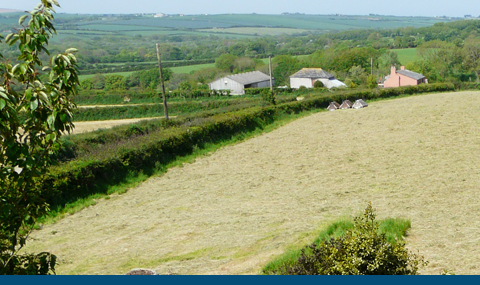 Slightly further afield, also an historic links course, is Bude, while Launceston boasts a fine inland parkland course.